Compare funeral directors in Orpington and read verified reviews on the UK’s online funeral resource. 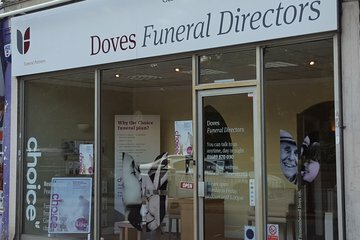 Use Funeral Zone Listings to find local funeral directors in Orpington that meet your specific needs. You can organise the search results by ‘best rated’, 'nearest' or ‘most reviewed’. There is also a handy Google Maps feature so you can see exactly where each funeral home is in relation to each other. Excellent service and fabulous people who run this business I would give them 100 stars! Very very professional! Thoroughly competent and professional service throughout. Kind, thoughtful and respectful of our late Mother's wishes. Thank you. They were very professional throughout and attentive to our needs. Would definately recommend to friends and family. Absolutely fantastic service ,would of made my dad very proud, couldn't do enough to help. 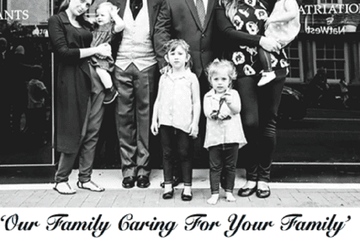 Will be taking care of all our future needs.